X-Men: Dark Phoenix and Deadpool 2, two of the three Fox tentpoles currently earmarked for 2018, are already beginning to take the formative steps into production. 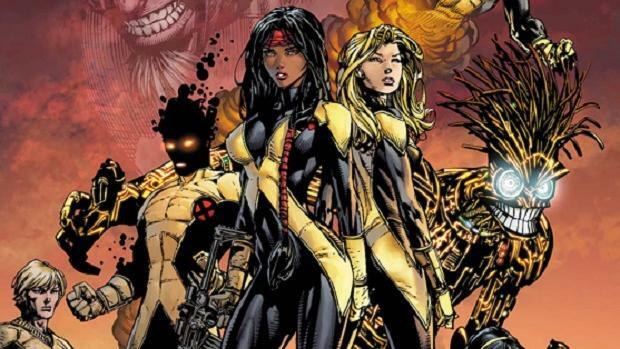 But the third pic, Josh Boone’s New Mutants spinoff, has been curiously quiet of late. Turns out the director plans to shoot next month in Boston, but The Hollywood Reporter today brings word of a last-minute switcheroo: Rosario Dawson (Daredevil, The Defenders) has bowed out of the project, with Queen of the South actress Alice Braga stepping in to fill the void. Dawson, who first became linked to New Mutants fairly early on in production, was eyeing the part of Dr. Cecilia Reyes, a skilled medical doctor capable of generating a protective bio-field around herself. She’s the quasi-mentor figure to the New Mutants, essentially, one who tends to bottle up her emotions and let on as though everything is dandy. 20th Century Fox didn’t disclose an official statement, but we do know that Alice Braga will now pick up the torch as Cecilia Reyes. Our guess? A last-minute scheduling conflict forced Rosario Dawson to bow out at the eleventh hour. Chalk that up as conjecture for now, as it’s unlikely Fox will release any firm details on the situation now that the role has been quickly recast. Elsewhere, we know that Anya Taylor-Joy (Split) has been set as Illyana Rasputin/Magik, with Maisie Williams (Game of Thrones) attached to the part of Rahne Sinclair/Wolfsbane. Other mutants involved in Boone’s spinoff include Charlie Heaton (Stranger Things) as Samuel Guthrie/Cannonball and Henry Zaga as Bobby da Costa/Sunspot. Filming is due to commence in Boston next month, so there’s every chance Boone and Fox will conduct another casting sweep in the coming weeks. Stay tuned for more. 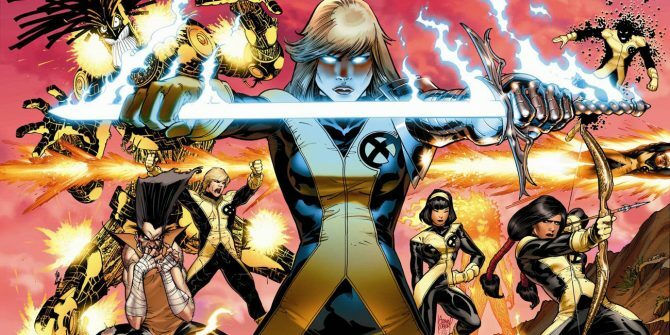 New Mutants is scheduled for release on April 13th, 2018. Elsewhere, Deadpool 2 and Dark Phoenix have been slated for June 1st, 2018 and November 2nd, 2018, respectively.